Nearsightedness, or myopia, as it is medically termed, is a vision condition in which close objects are seen clearly, but objects farther away appear blurred. Nearsightedness occurs if the eyeball is too long or the cornea, the clear front cover of the eye, has too much curvature. 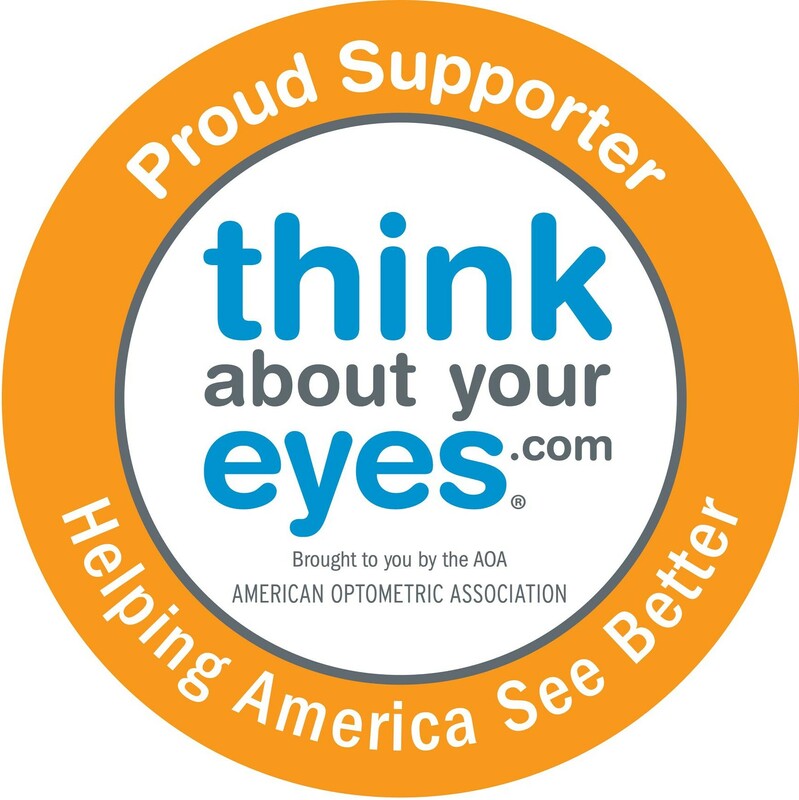 As a result, the light entering the eye isn’t focused correctly and distant objects look blurred.Nearsightedness is a very common vision condition affecting nearly 30 percent of the U.S. population. Some research supports the theory that nearsightedness is hereditary. There is also growing evidence that it is influenced by the visual stress of too much close work.Generally, nearsightedness first occurs in school-age children. Because the eye continues to grow during childhood, it typically progresses until about age 20. However, nearsightedness may also develop in adults due to visual stress or health conditions such as diabetes.A common sign of nearsightedness is difficulty with the clarity of distant objects like a movie or TV screen or the chalkboard in school. A comprehensive optometric examination will include testing for nearsightedness. An optometrist can prescribe eyeglasses or contact lenses that correct nearsightedness by bending the visual images that enter the eyes, focusing the images correctly at the back of the eye. Depending on the amount of nearsightedness, you may only need to wear glasses or contact lenses for certain activities, like watching a movie or driving a car. Or, if you are very nearsighted, they may need to be worn all the time.Another option for treating nearsightedness is orthokeratology (ortho-k), also known as corneal refractive therapy. It is a non-surgical procedure that involves wearing a series of specially designed rigid contact lenses to gradually reshape the curvature of your cornea. The lenses place pressure on the cornea to flatten it. This changes how light entering the eye is focused.Laser procedures are also a possible treatment for nearsightedness in adults. They involve reshaping the cornea by removing a small amount of eye tissue. This is accomplished by using a highly focused laser beam on the surface of the eye.For people with higher levels of nearsightedness, other refractive surgery procedures are now available. These procedures involve implanting a small lens with the desired optical correction directly inside the eye, either just in front of the natural lens (phakic intraocular lens implant) or replacing the natural lens (clear lens extraction with intraocular lens implantation). These procedures are similar to one used for cataract surgery patients, who also have lenses implanted in their eyes (intraocular lens implants). acuity, which is written as a fraction such as 20/40. The top number of the fraction is the standard distance at which testing is performed, twenty feet. The bottom number is the smallest letter size read. A person with 20/40 visual acuity would have to get within 20 feet to identify a letter that could be seen clearly at forty feet in a “normal” eye. Normal distance visual acuity is 20/20, although many people have 20/15 (better) vision. Eyeglasses are frequently used to correct myopia. ages. Eye glasses are no longer just a medical device that provides needed vision correction, but can also be a fashion statement. They are available in a wide variety of sizes, shapes, colors and materials that not only correct for vision problems but also may enhance appearance.